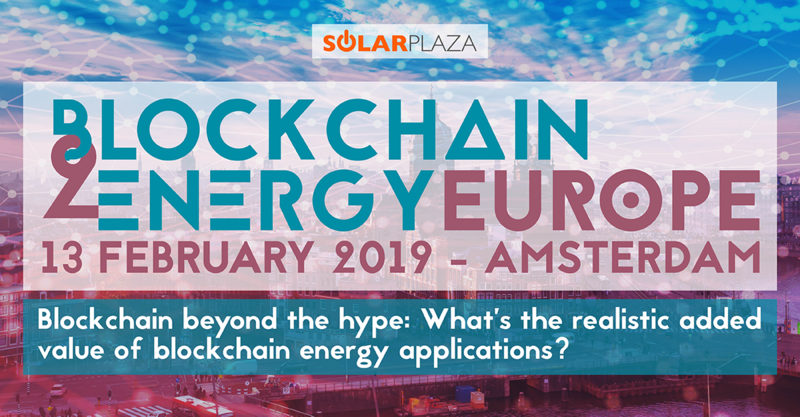 This third Conference will have for title “Blockchain beyond the hype: What’s the realistic added value of blockchain energy applications?” Towards the end of 2017 blockchain seemed to be universally hailed as the solution for nearly every problem the energy industry ever faced. Cryptocurrencies skyrocketed and new blockchain initiatives popped up on a daily basis. In 2018, the industry was forced to face reality and blockchain technology had to grow up fast. It led to quite some disillusionment; markets crashed, a shake-out of startups occurred and expectations got depressed. Will 2019 bring us to the harsh realization that blockchain isn’t the disruptive technology it promised to be? Or will the surviving business models prove their actual added value to the energy transition?